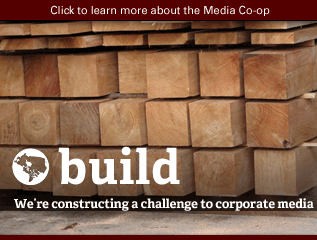 I am executive director at the Canadian Worker Co-op Federation. 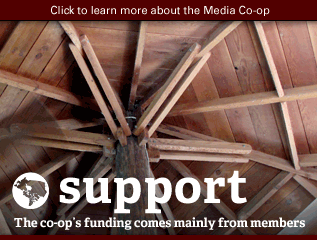 I'm also co-founder of the Big Idea Rainbow Foundation, whose goal is to get the co-operative message out through popular culture. 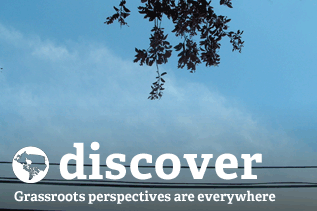 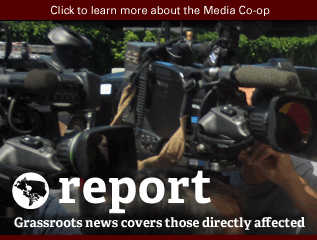 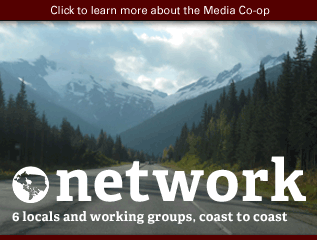 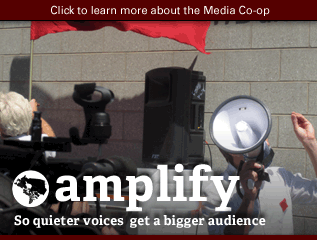 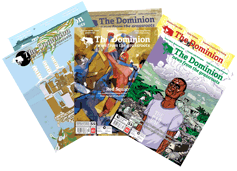 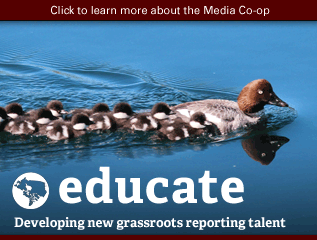 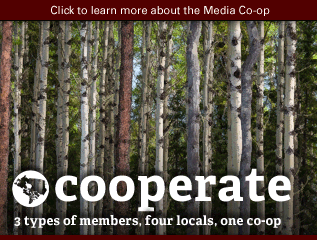 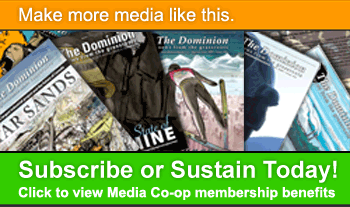 I learned about the Media Co-op when representatives came through Calgary over 10 years ago.